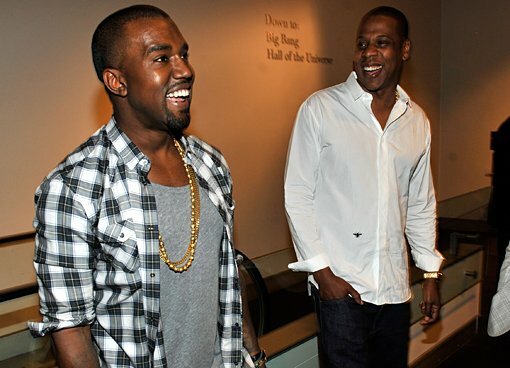 One day left until rap history is made with the release of Watch The Throne, the collaboration album between the industry’s two biggest stars, Kanye West and Jay-Z. For me personally, I really can’t wait any longer and the anticipation is killing me. Luckily, today sees the release of the official snippets from the album, which are almost enough to tide me over. It’s always hard to get a good idea of what to expect from snippets alone but from what I can make out, the tracks that have me most excited are Murder To Excellence, Welcome To The Jungle, Why I Love You and No Church In The Wild. That being said, everything here sounds excellent and I have no doubt that Watch The Throne will be 2011’s best album. Download the snippets here and let us know which ones you like the best.